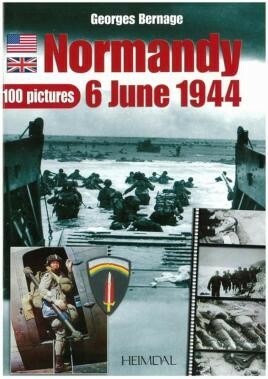 Unfortunately, due to sales rights restrictions, we cannot offer Normandie 6 Juin 1944 - 100 Pictures for sale in your country. A pictorial study. Wartime b/w photographs with captions. The Pluto pipeline, Red Ball Express, and the restoration of the French railways. Illustrated.